Whether you want to get moving, or keep moving, you need inspiration. Novice walkers and seasoned runners alike will find that inspiration, and so much more, in these stories written by those who know that the toughest step to take in any walk or run is the first. Beginning an athletic pursuit like running or walking for fitness takes a good deal of motivation, determination, and inspiration, all of which can be found in these 101 real-life stories. 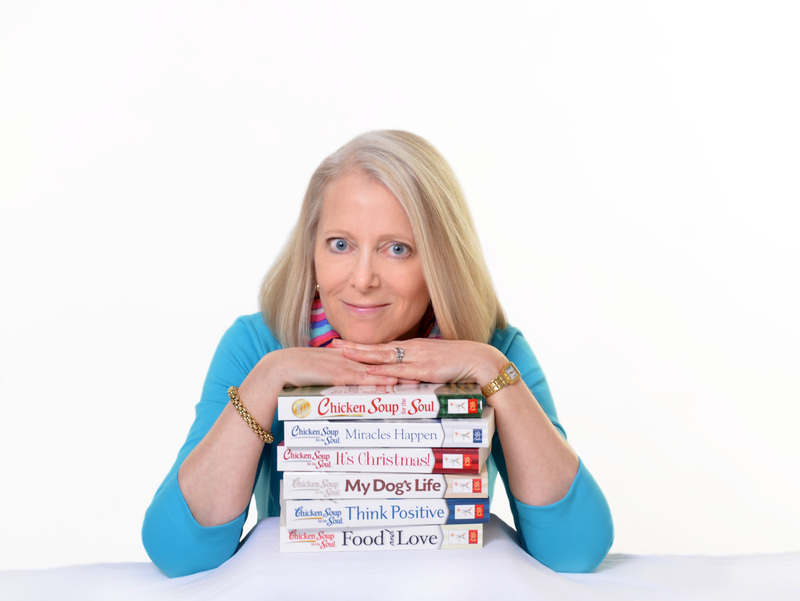 Written by people who took that all-important, and elusive, first step, these stories will not only help readers get off the couch and get moving, but they’ll inspire even the most seasoned of athletes to keep moving. 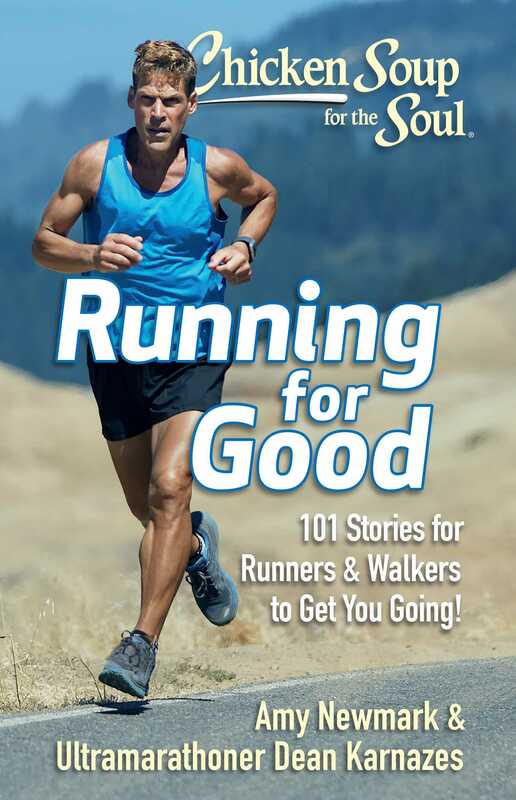 Coauthored by the famous ultramarathoner Dean Karnazes, who brings his own advice to readers, as well as stories from some of the best-known runners in the world. Dean Karnazes is a famous ultramarathoner and bestselling author, named by Time magazine as one of the "Top 100 Most Influential People in the World." Among many achievements, he is best known for running 50 marathons, in 50 states, in 50 consecutive days.